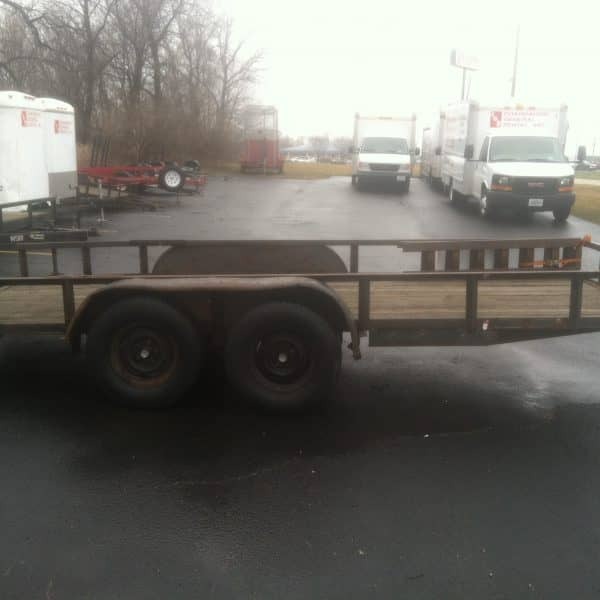 At Channahon General Rental, Inc., we offer a 16’ open utility trailer rental in Joliet and Morris, IL. This trailer has the capacity to hold a wide range of equipment, or anything else you need to bring on the road with you. 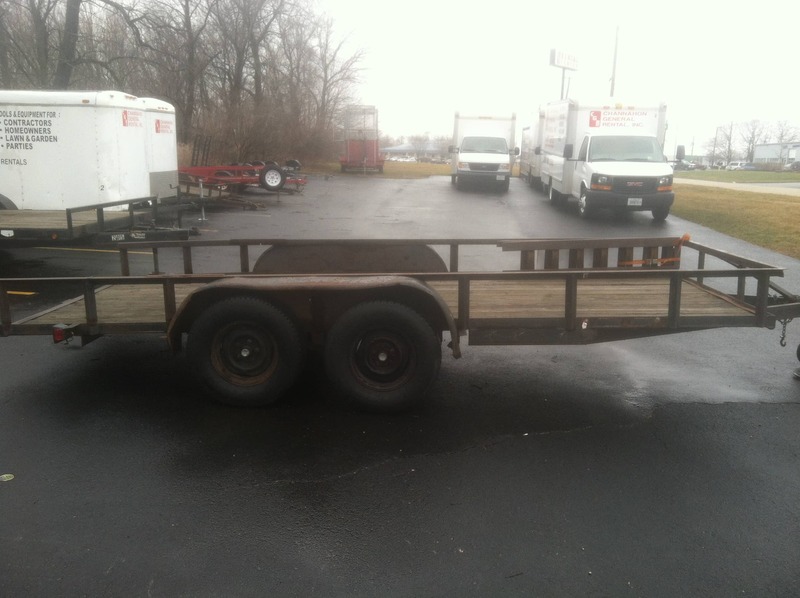 We offer our open utility trailers at affordable prices, and we have several different models to choose from. You can browse our website to view images and learn more about our services, and make sure you contact us to rent one of our 16’ open utility trailers today!